Today, Telltale games opened their latest series The Wolf Among Us, for pre-order. The game is based in Bill Willingham's Fables graphic novels. In preparation for the game I've been re-reading the books, trying to get into the head of Bigby Wolf a little more, but also just revisiting one of my favorite graphic series'. When I first saw the trailer for The Wolf Among Us, I remarked how much it looked like the comic. I still stand by that statement, but having the issues in front of me again, I realized just how much like the comic it is. 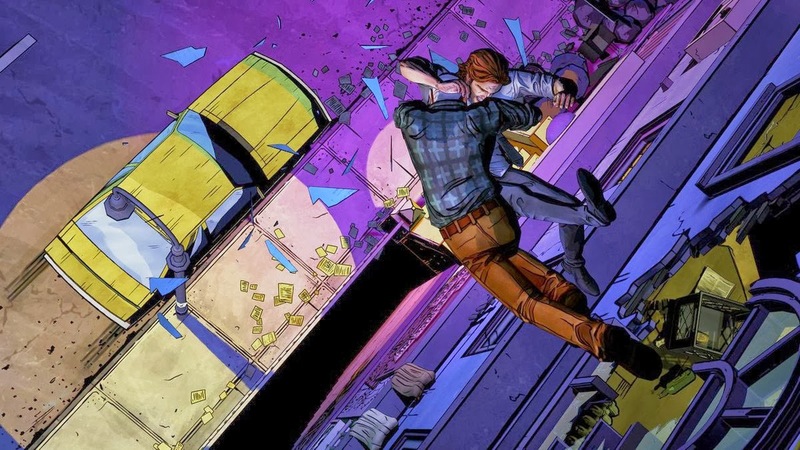 I was a little concerned that Telltales next game would be doomed to live in the shadow of The Walking Dead, which has stood as a singular masterpiece of storytelling and design. 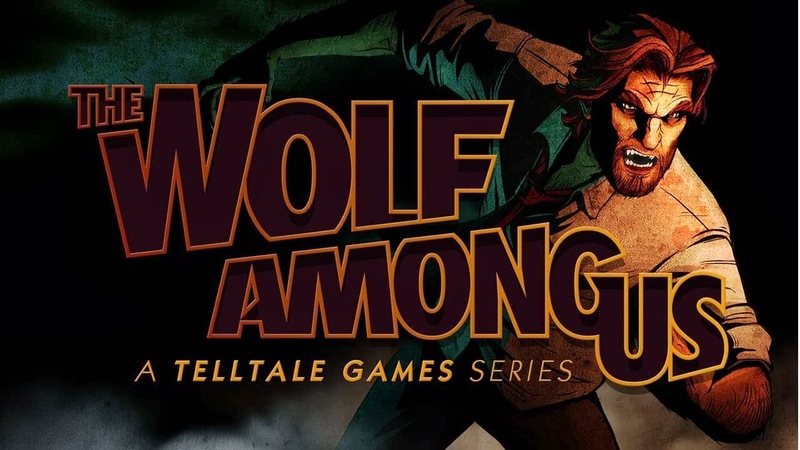 But from what I've seen of The Wolf Among Us, I suspect that it will have no trouble distinguishing itself. Telltale has, as usual, payed particular attention to the look and feel of the world. The comic style of Willinghams work is beautifully recreated. From the look of the characters, to the lighting and color schemes used in the game. Everything that I've seen could have been ripped directly from the comics. I think this latest effort really shows the dedication to the source material they work with. 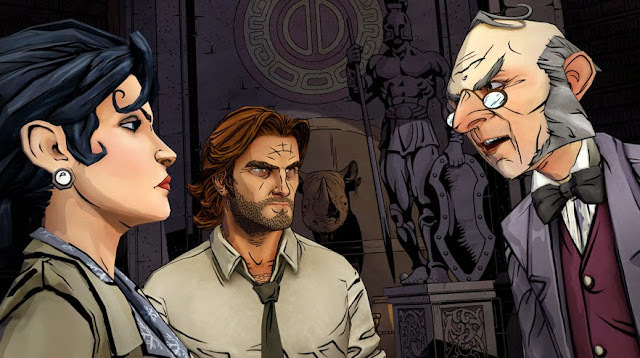 Fables was not a project I ever expected a game studio to take on. The depth of the stories and characters in that universe are diverse and very complex. I think Telltale is the prefect studio to handle this series. If you still have reservations about the series, have a look at Bill Willinghams site and see how excited he is.